Yogasmith | Rest. Relax. Restore. Amesbury. 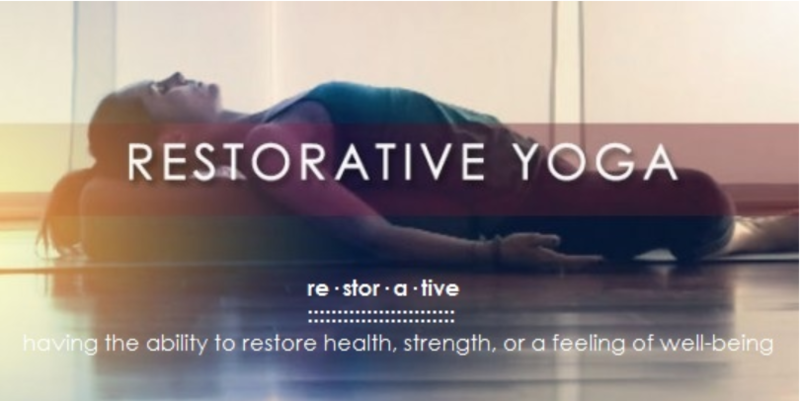 Come to YOGASMITH Amesbury this SUNDAY for some reprieve from the winter cold in this cozy evening of restful relaxation with Gail Picillo. Space is limited to 10 students. Register in advance.